Harisha Rajanala is a 2010 Khorana Scholar. She worked at UW-Madison in the laboratory of Dr.Paul Ahlquist at the Institute of Molecular Virology. Her work focused on identifying biomarkers for different stages of HPV-associated cervical cancer. Apart from lab, she enjoyed exploring the food and music scene at Madison and Chicago. 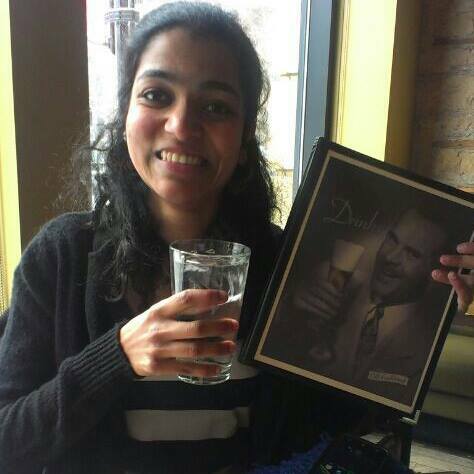 Harisha returned to Madison to pursue her Ph.D in Cell and Molecular Biology.